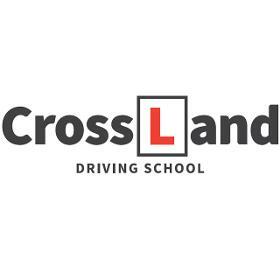 Crossland Driving School is owned by myself Shaun Crossland. I have been teaching over 26 years and am a grade 6 instructor. Grade 6 is the highest grade and less than 10% get this. I teach all standards of pupils who wish to take a driving test from those who are just starting out to those who want a refresher course.